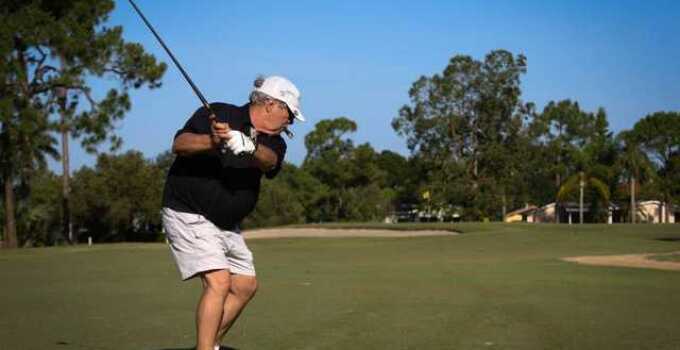 Del Tura Golf & Country Club is a gated community in North Ft. Myers, Fla. But just because the 55-and-above development, complete with a 27-hole golf facility managed by Billy Casper Golf, is a little cordoned off doesn't mean the community doesn't take a lot of pride in giving back. The Ft. Myers Beach Observer took a look at the full community, which first opened in 1982, and revealed how residents come together to support charities with donations of time and money. Del Tura representative Jack Hay said the community has a society of residents which delivers hot meals, as well as take individuals to get their flu shots and provide wheelchairs, walkers and canes for folks with mobility issues. Community manager Fred Taylor also pointed to Del Tura's involvement in the 2014 World's Largest Golf Outing as a sign of the community's heart, saying, "[It's] one recent example of how our residents are involved in charities and events that benefit the greater local community."